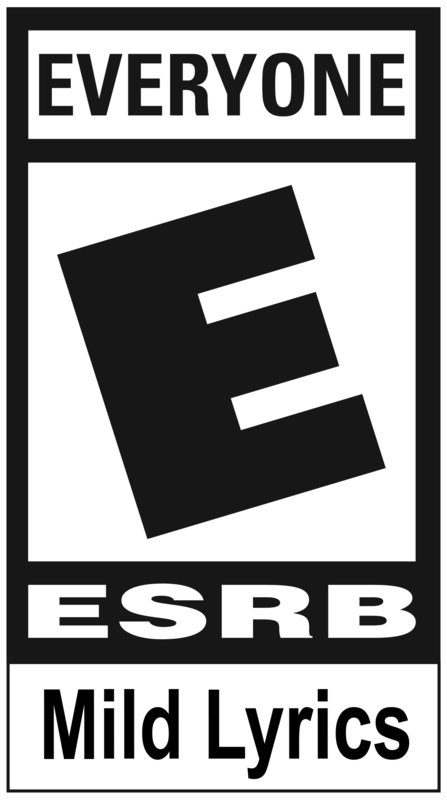 Are you ready for three days of epic gaming in Austin, TX? Then Rooster Teeth’s annual fan event, RTX 2016, has got you covered July 1-3! 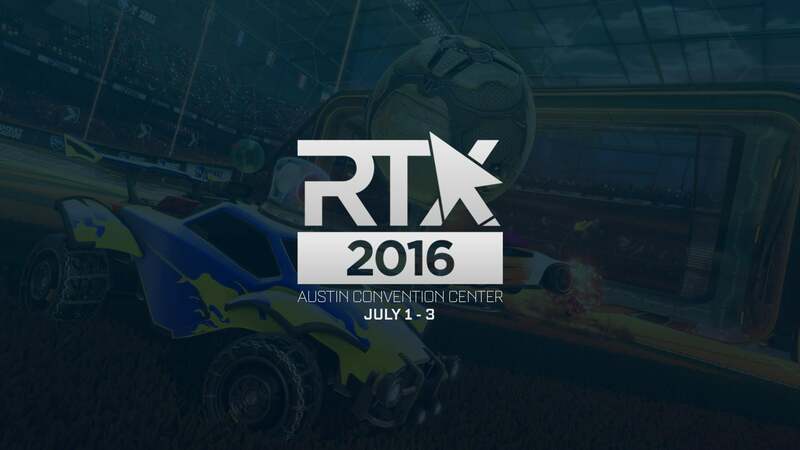 Packed with amazing games, discussions, and internet personalities, RTX 2016 is going to be an amazing time for everyone in attendance – and to make things event better, Psyonix and NZXT have teamed up to bring Rocket League to RTX 2016 this weekend! Stop by our booth (#331) where we’ll have ongoing competitions on the new NZXT Manta rigs and the chance to win plenty of sweet merchandise while supplies last. You can pick up tickets to the event at RTXevent.com. See you at Austin Convention Center this weekend!